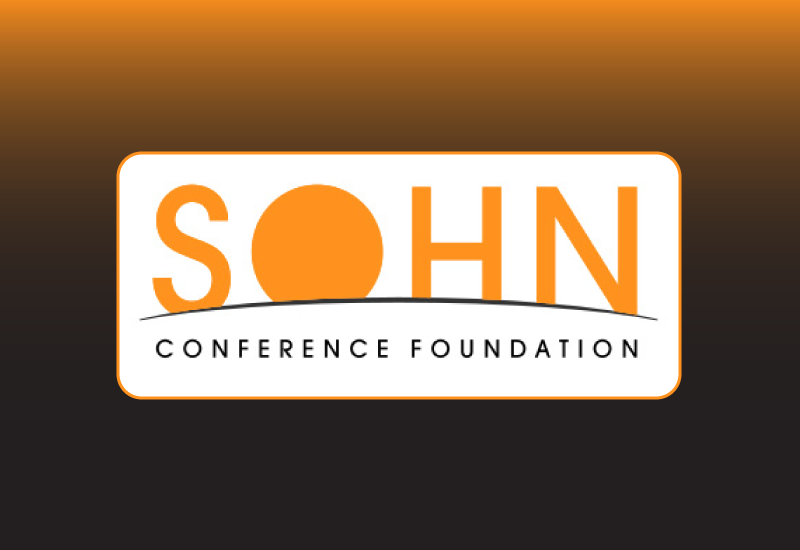 The Analyst is proud to be sponsoring another year of the annual London SOHN Conference. This year's SOHN London conference will be taking place on 29 November 2018. All event details available here. Speakers at this exclusive investor event include a wide range of respected portfolio managers, fund managers, directors and investment officers. The Sohn Conference Foundation is dedicated to the treatment and cure of paediatric cancer and other childhood disease. The Analyst is proud to support the Foundation.